Q1. 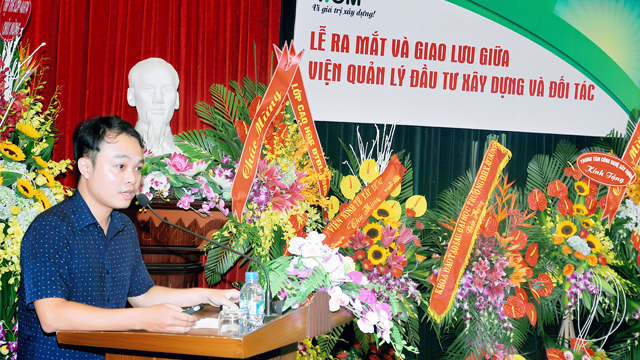 Why do we organize Hanoi BIM Workshop? 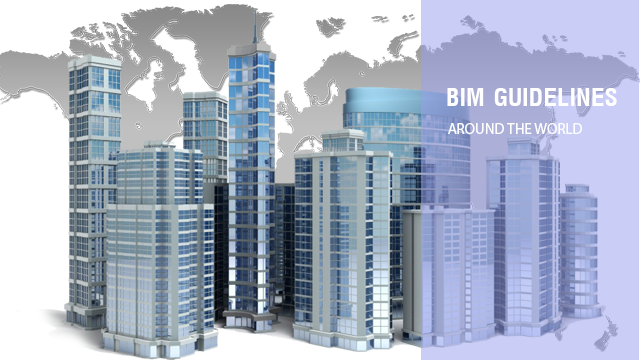 BIM definition has appeared in Vietnam for several years and by now, there are so many projects in Hanoi in specific which have applied BIM. 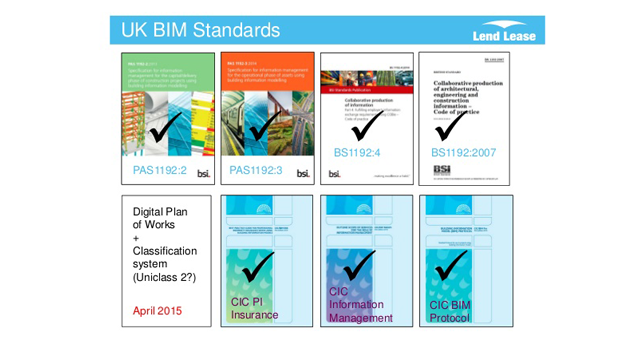 In fact that almost people has been integrating BIM in various fields, perspectives and reference sources. Therefore, I see almost people have different understanding and estimation between BIM application in other countries in the world and Vietnam. 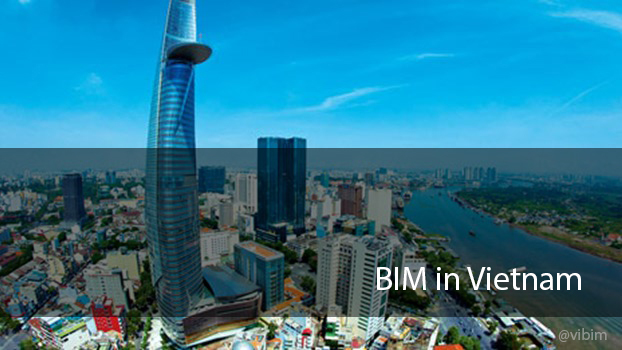 So how should we apply BIM in Vietnam? Q2. 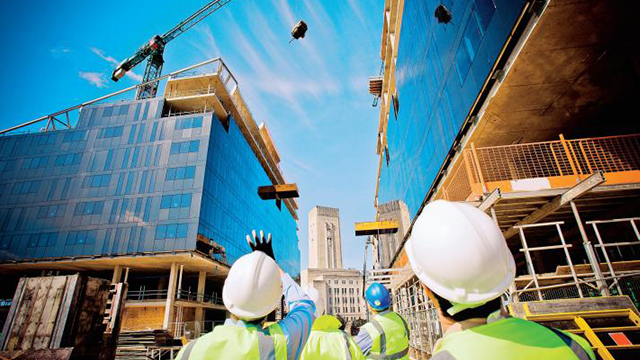 What are purposes of Hanoi BIM Workshop? Ha Noi BIM workshop is oriented by a group of enthusiasm bimmers in Hanoi, who have knowledge, skills and long experiences in implement BIM projects. 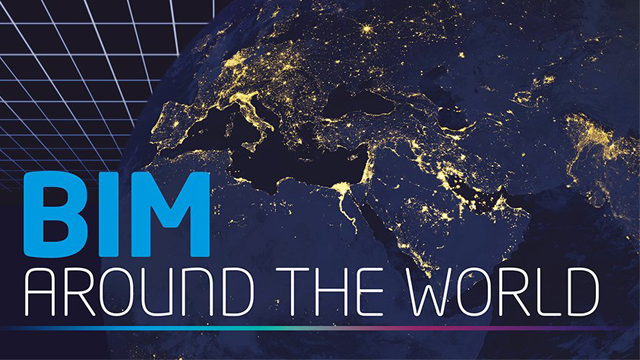 The biggest purpose of Ha Noi BIM Workshop is connection; connect the un-experiences with experiences, connect people who want to learn with the ones who have knowledge and information to share. Q3. What are activities of Hanoi BIM Workshop? 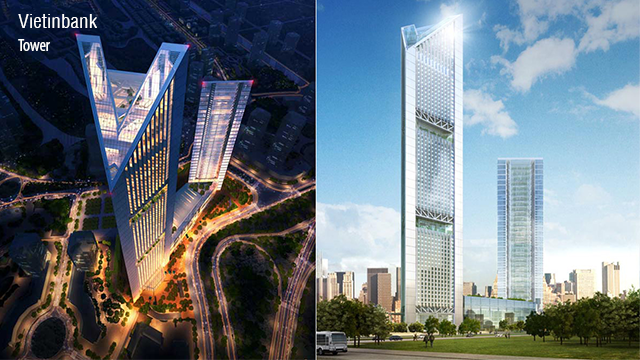 Hanoi BIM workshop will include a series of workshop with various topics related BIM. In these workshops, attendees can communicate, exchange, give questions, joint hand to look for solutions and solve popular issues when implement BIM in practical projects. Q4. 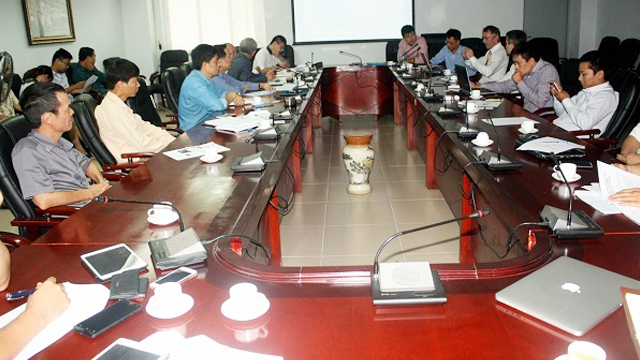 How does Hanoi BIM Workshop take place? 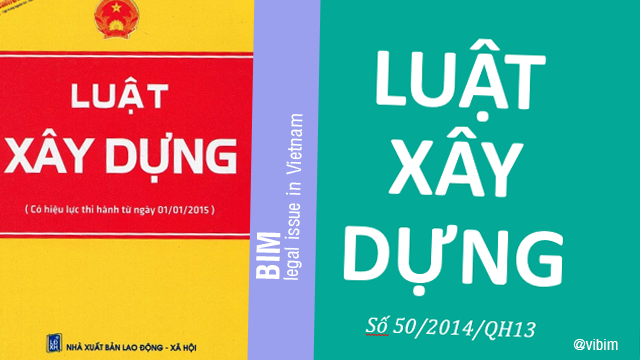 Hanoi BIM workshops will be held simply and comfortable to save organization cost. It is not purpose for advertising and absolutely free charge to attend. But we will try to maximize the connection through these workshops. Q5. How to run Hanoi BIM Workshop? Organization team include members who enthusiasm, passionate, and willing to spend time to prepare for workshop. Each person has individual responsible in preparing contents, speakers, documents… for each topic. 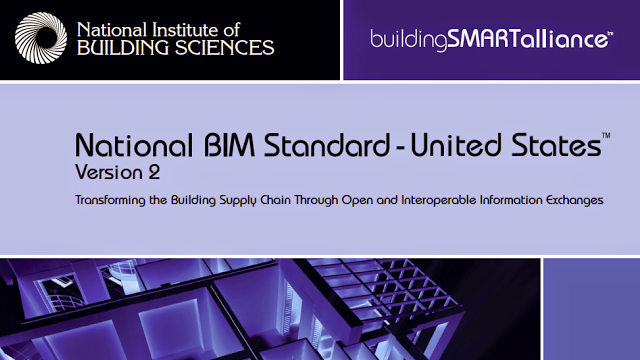 All people have BIM knowledge to share can register to be speakers of workshop; you can work for owners, contractors, consultant firm, architects and technicians.